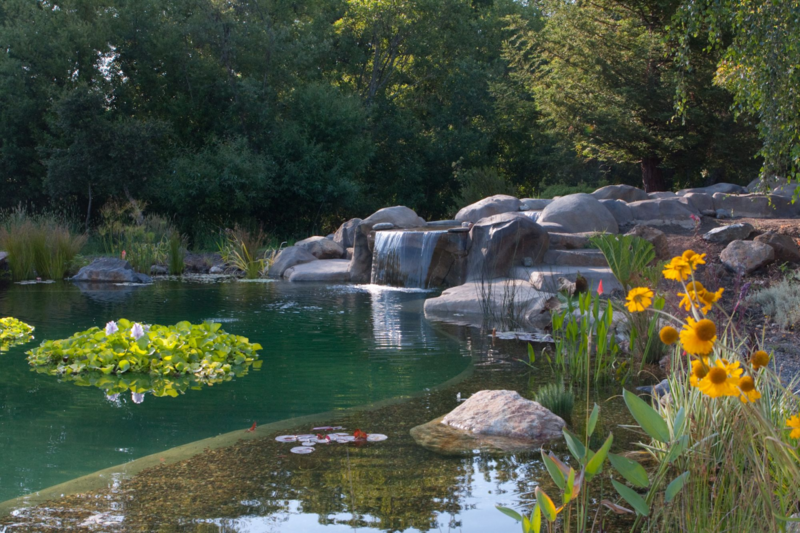 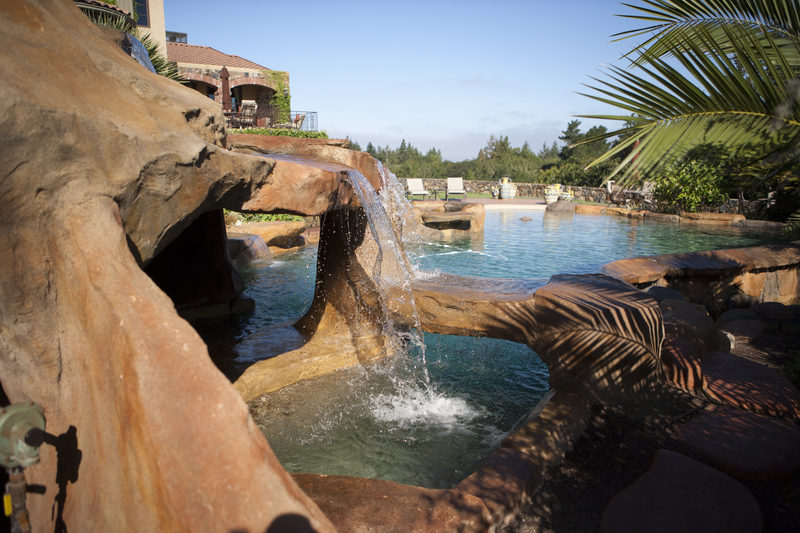 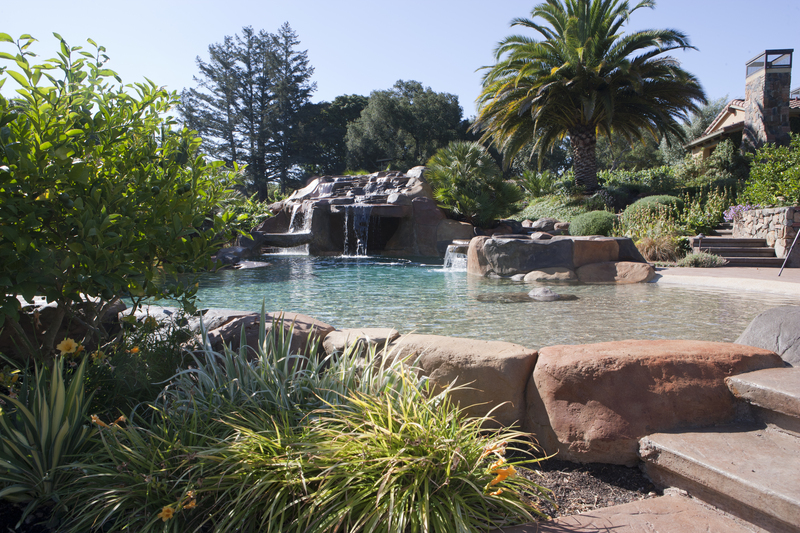 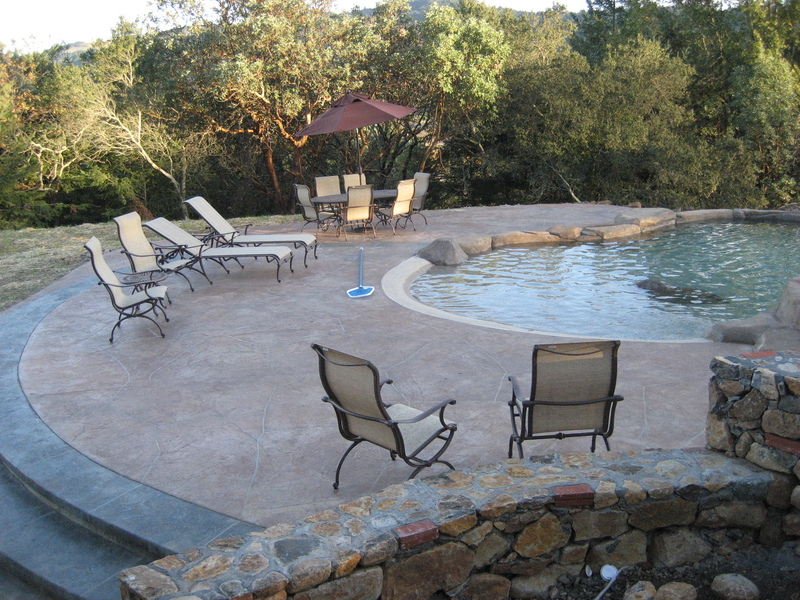 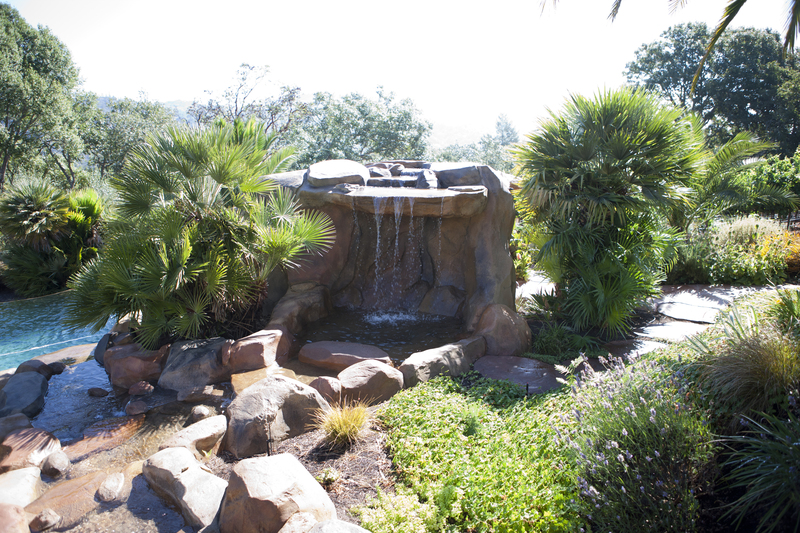 Wine Country Pool – Gary McDonald and Son Inc. 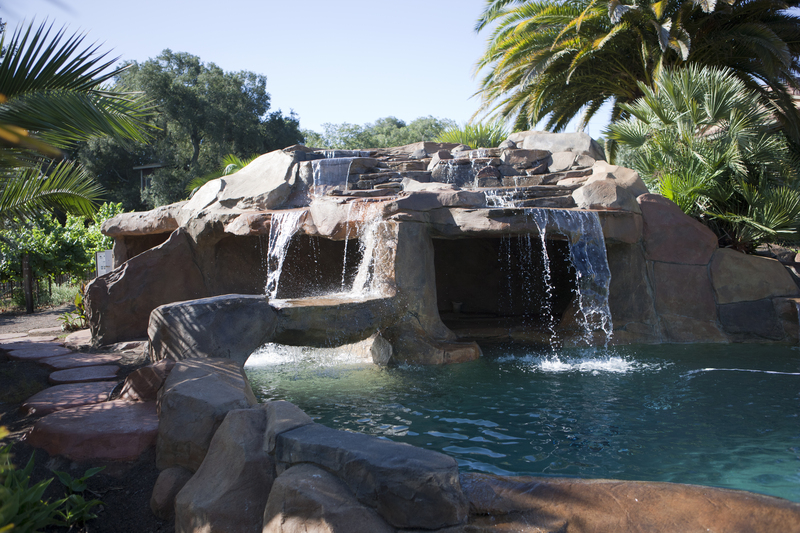 This is a great swimming pool with amazing clients. 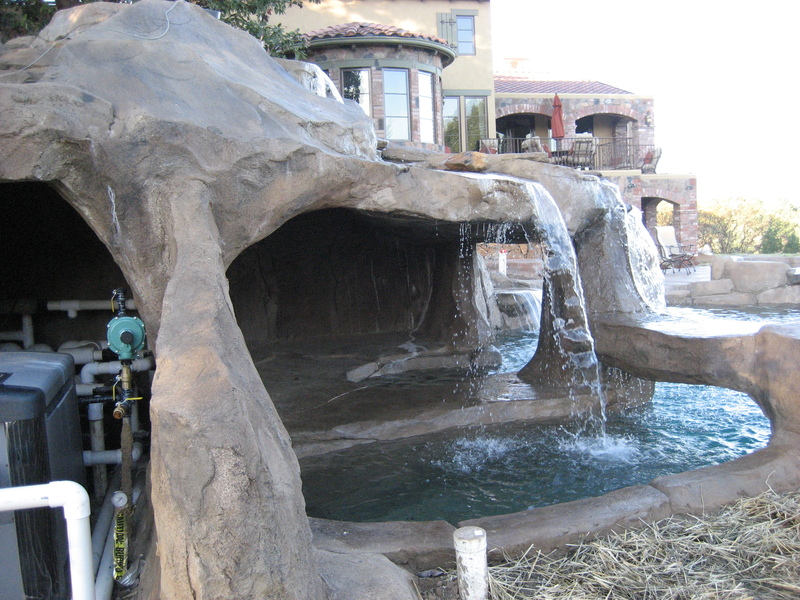 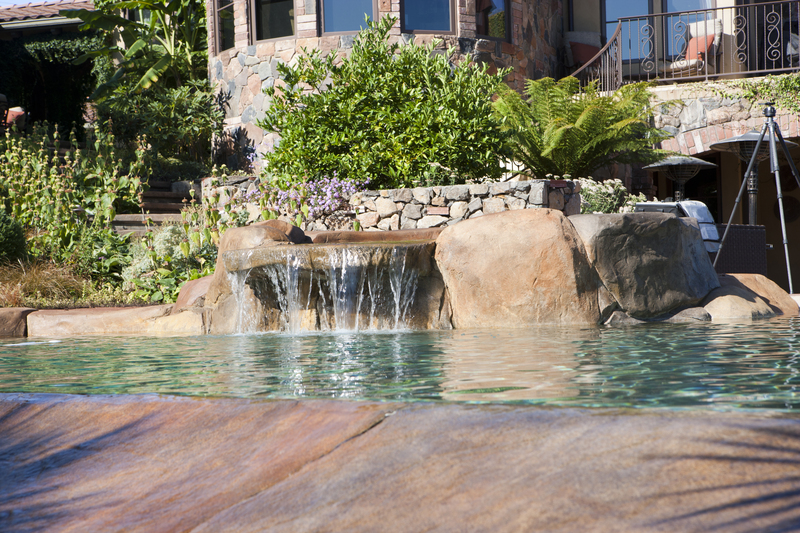 Walkout beach, waterfalls, caves, spa, grotto, vanishing edge, rock decking and pebble tec pool plaster. 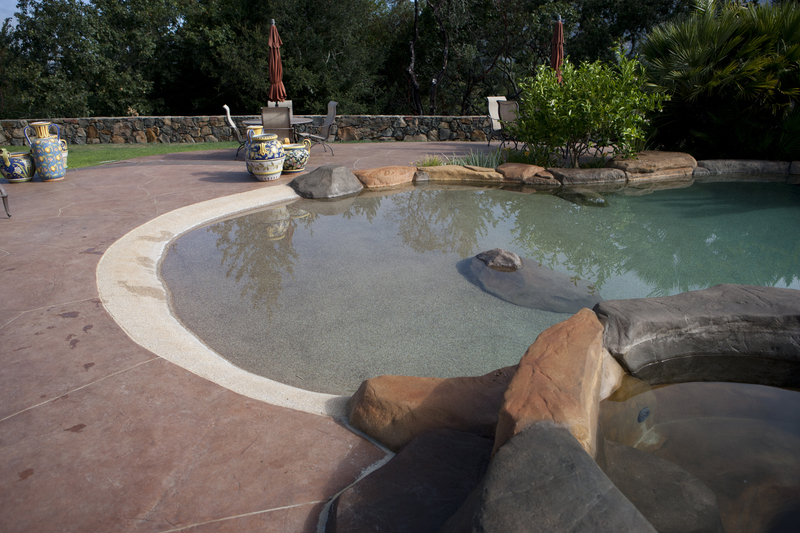 Rock pool decking, walkout beach and pebble tec pool plaster! 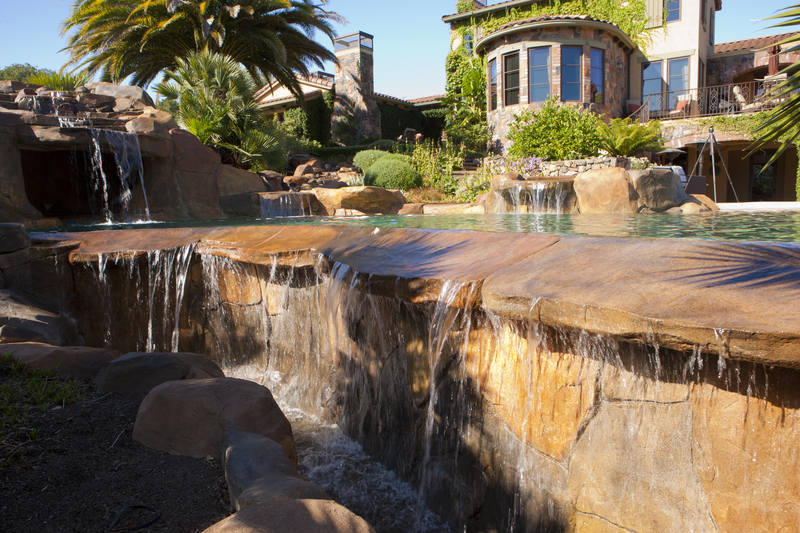 Waterfalls and a vanishing edge! 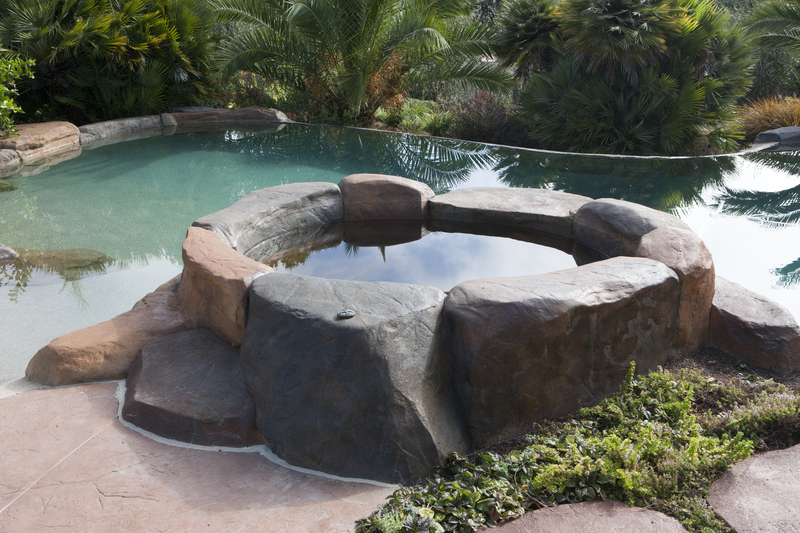 Raised rock spa, 4 jets and a light! 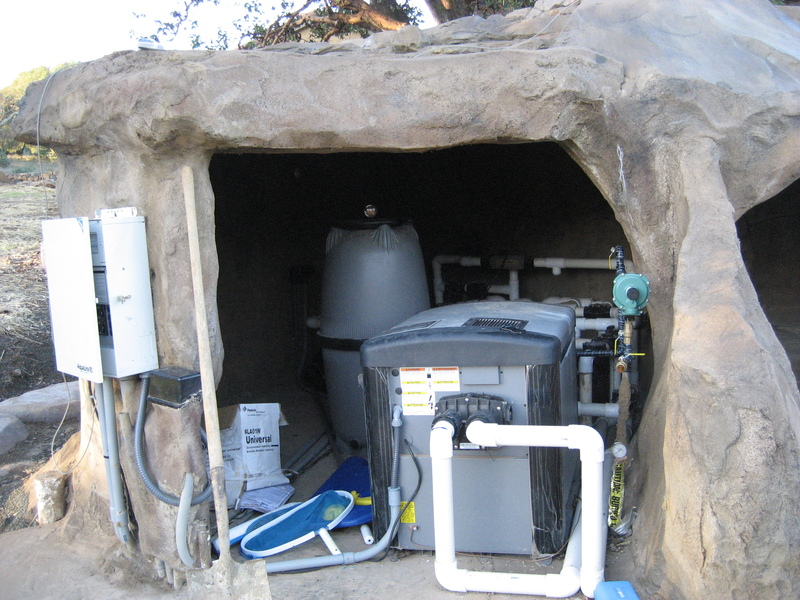 Cave for the swimming pool equipment! 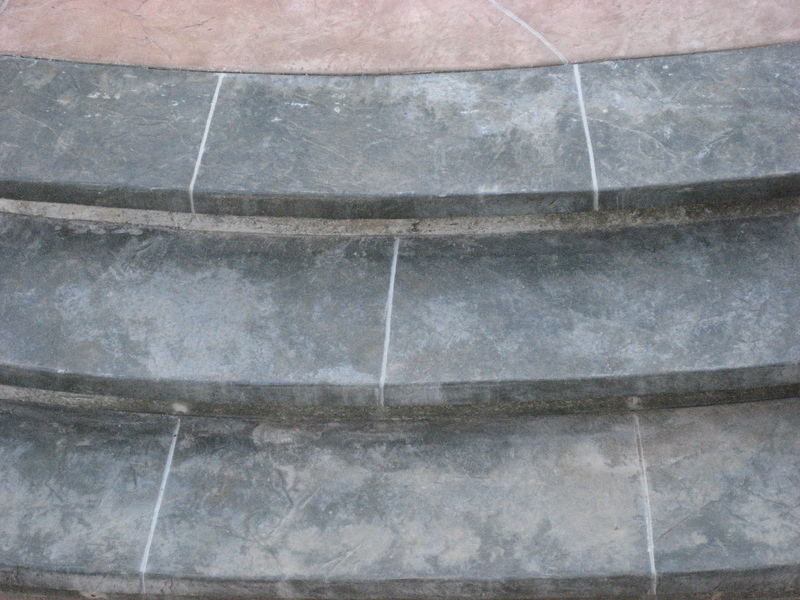 Rock decking, patio and steps!